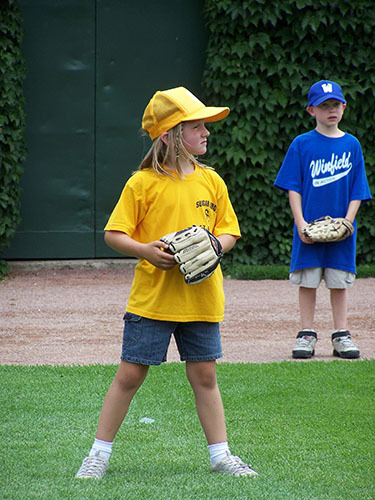 The Winfield Park District offers a variety of athletic programming for early childhood through adult ages. Activities include instructional sport(s) specific programs for all ages. In addition, all youth basketball and youth indoor soccer leagues are offered. Other activities include a variety of open gyms for all ages.